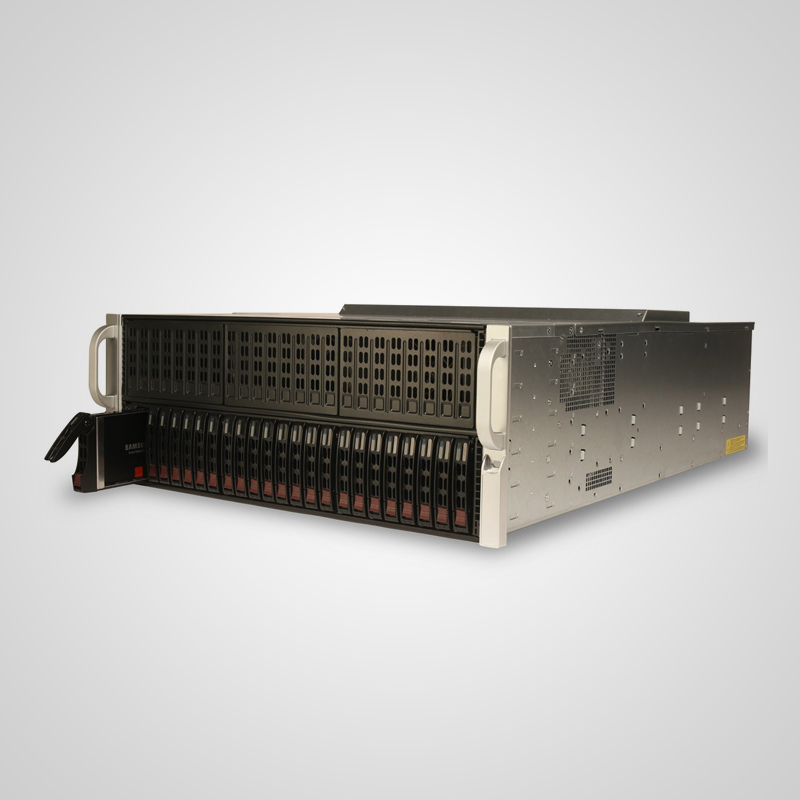 With up to 10 NVIDIA Tesla, Quadro or GeForce graphics cards and up to 24 front hotswap SSDs, the GPUx offers the largest battery of graphics processing available in a single 4U server. 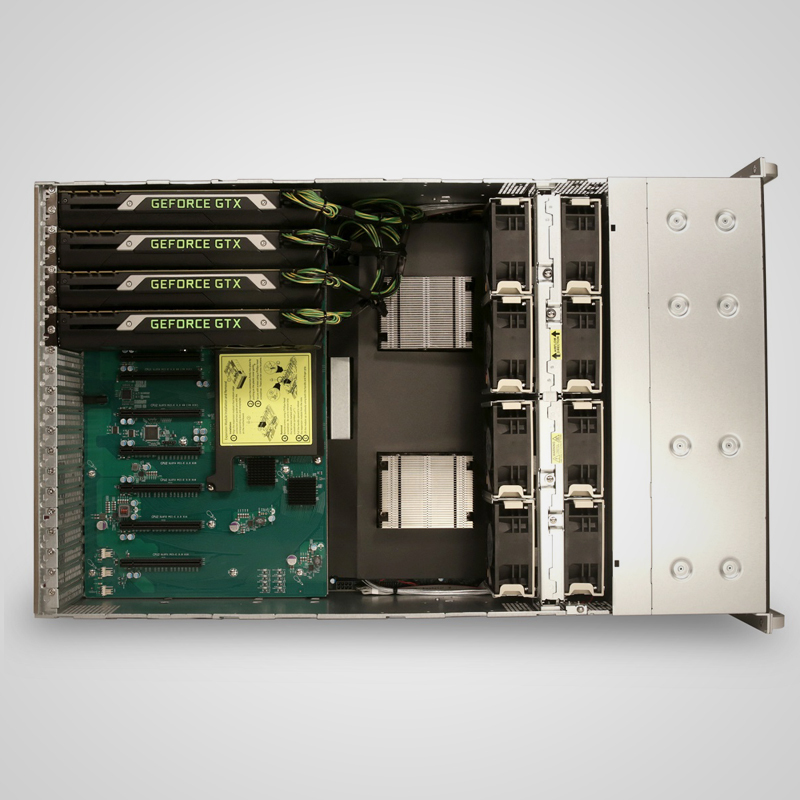 With 11 PCIe slots (8 x16, 2 x8, 1 x4) the GPUx provides enterprise graphics acceleration and compute performance for content creation teams, technical design professionals, scientists and engineers. We are a growing VFX house in LA and early this spring realized we needed a new rendering solution. Our core render engine is V-Ray, but we do spot work with Octane Render as well. 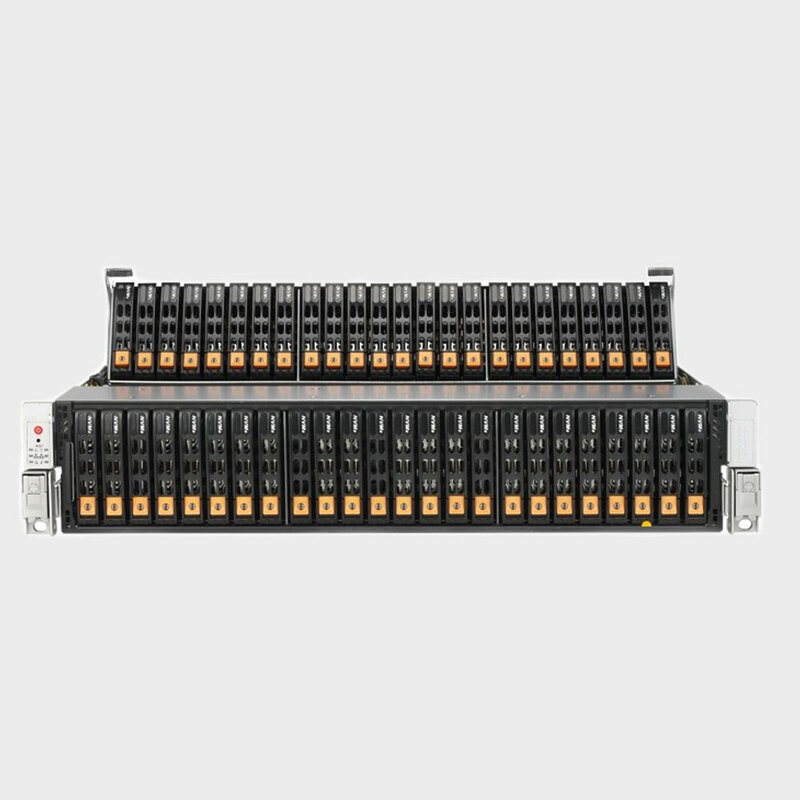 Our Dell PowerEdge C4130 Rack Server was (and still is) good, but ultimately could not keep up with our workload anymore. We started looking around and came across Media Workstations. We talked about some of the solutions we were looking at which included AWS. Christopher invited us to do the math to find out what it would cost for 4 months of AWS. We found for about five months of AWS g2.16x large instance time would could own an 8-GPU 24-core GPUx, their king-of-the hill GPU rendering solution. It was a no brainer at that point. We ordered the GPUx with 8 GTX 1080 Ti onboard and our render times are literally 5x faster than with Dell. 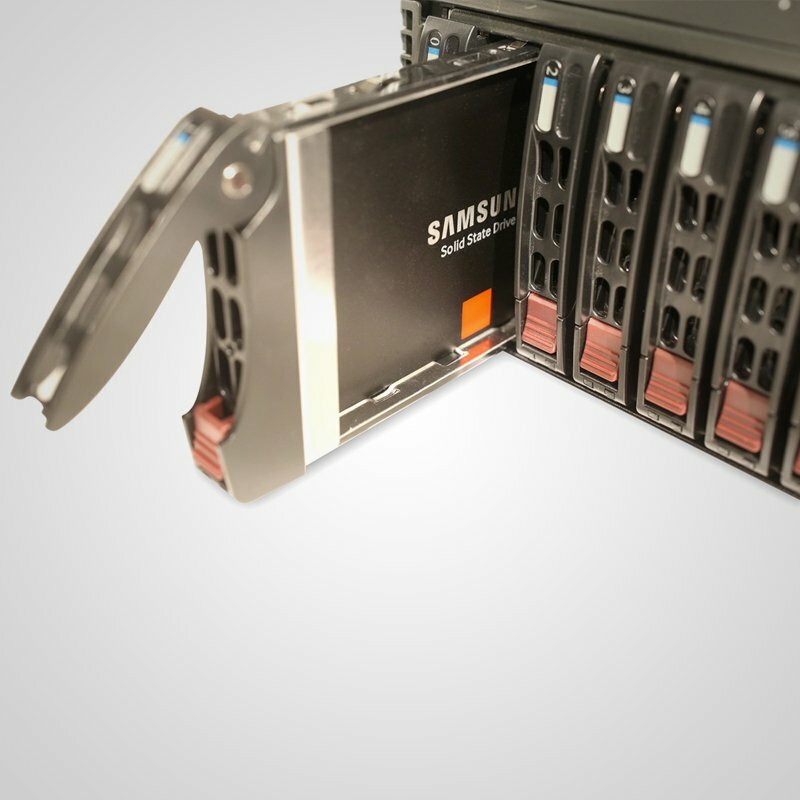 We also use is as our asset storage hub, with 4TB Samsung 850 Evos in 12 of the 24 front hotswap slots and four port 10GbE card as well. NOTE: This thing is LOUD! Super loud! Important to place it in a part of the building like a dedicated server space / closet away from artists or visiting clients. Thanks to Media Workstations, the team is quite happy with our new GPU rendering solution. Rather than a simple review, I thought it might be helpful to provide a full before and after accounting of our grading work leading up to our purchase of the GPUx. 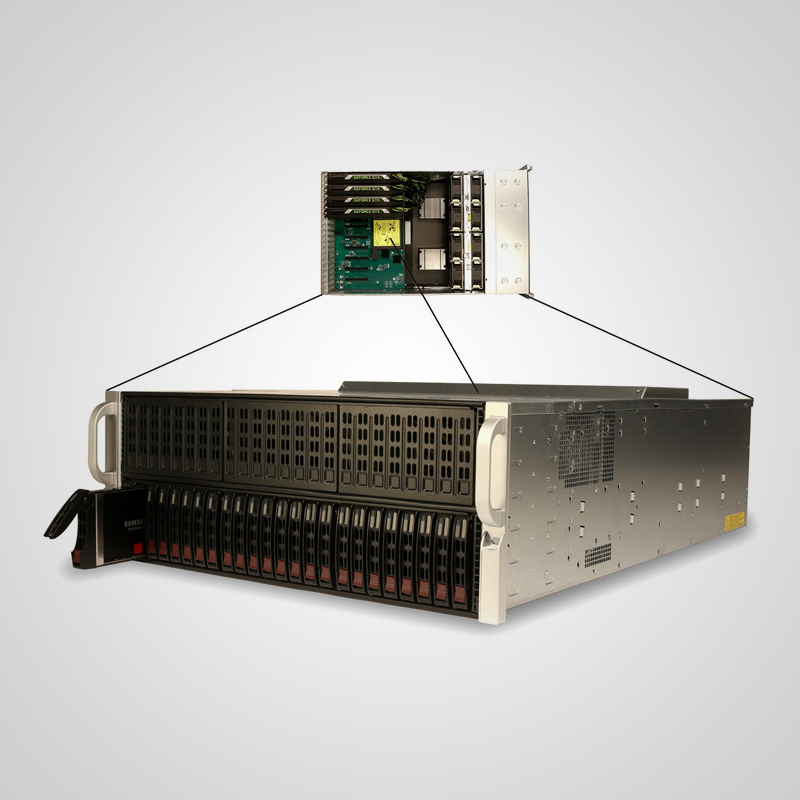 Our test bed for our first Resolve was a minimal system. Our operators were trying to learn the basics, so performance wasn’t paramount. They did some importing of files with one of our very early Macs, with a Hex Core Xeon processor, 32 GB of ram and ATI video card. The software did run on this minimal platform, but the performance was dismal at best, as we would expect. A later attempt was made with a new “stock” un-optimized Mac Pro. This was significantly better but again we were just importing/converting files. Without any video card hardware acceleration and panels, doing a 4K project in real time was out of the question. We have had several projects come in at 4k or higher resolution. While most of our color correctors and video processing systems can handle these large files, none of the systems played out UHD or 4K files reliably in real time. This was especially true when outputting quad SDI to our Barco DP4k projector. 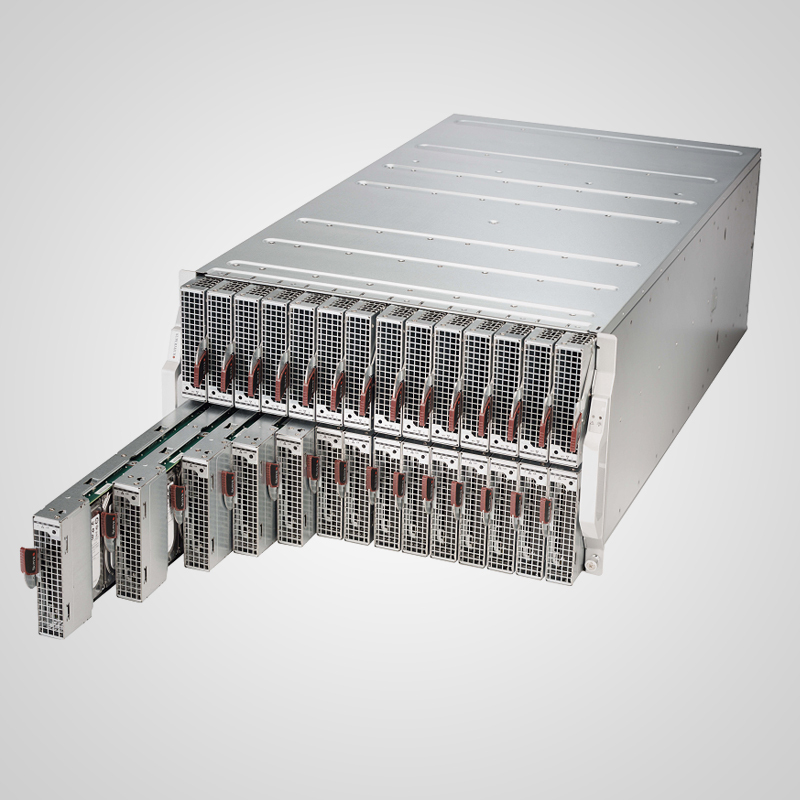 We knew we needed more hardware to make a Resolve system run properly with large files. We talked with a few post houses and to Black Magic to see what we needed to make a solid 4K/UHD system. 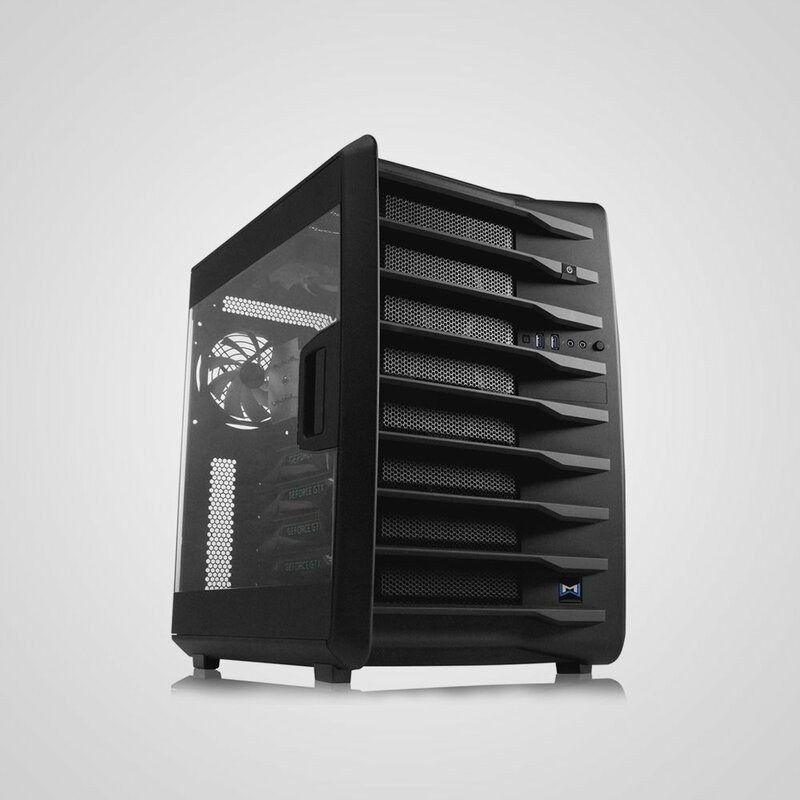 We found Mediaworkstations.net online and saw they had the right gear and good pricing. Originally we only budgeted for a system with 2 Titan-X cards, but Chris from Mediaworkstations.net recommended a new motherboard configuration called a GPU-x. This allowed us to utilize 4 Titan X cards (or up to 7 if we decide to expand) for just a little more than we had originally budgeted for. Once we got the system in house, it only took a short period of time to get it online and making pictures (and money!). The system performance is simply stellar. Extremely powerful and extremely loud! It effortlessly glides through the toughest shots with ease. The hardware complement is awesome. 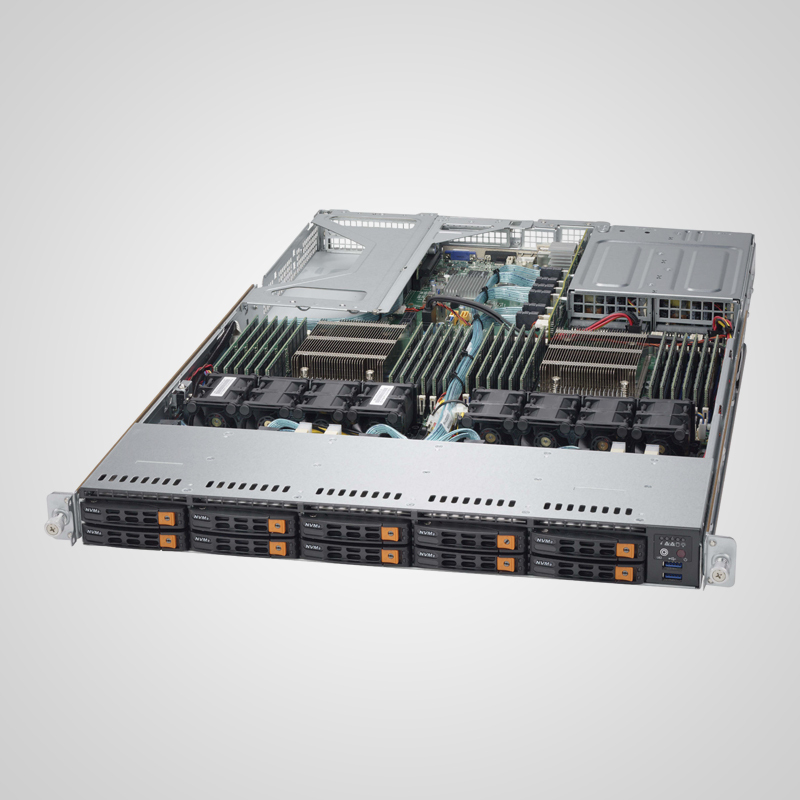 Our GPU-x is powered by dual Xeon 2.6 GHz CPUs running a total of 28 cores (56 hyper threaded), 128 GB of ECC ram, Black Magic Decklink 4K Extreme 12G I/O Card and 4 Titan X Graphics cards sporting a total of 12,288 CUDA Cores. 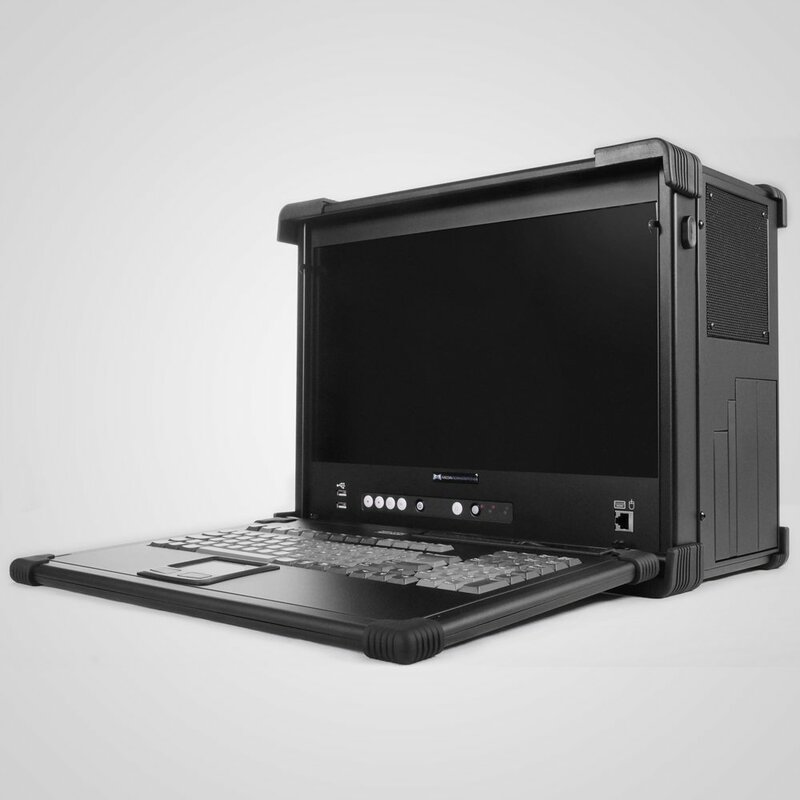 We can use the HDMI output for monitoring, output HD-SDI single and Dual Links to both SDI monitors and DVRs, or write files directly on to its internal 16TB SSD array, fiber or 10GbE LAN connections. Our previous coloring system could process 4k/UHD files, but couldn’t go to back out to tape for any HD/SD projects. This is a real issue since we still have tape based clients. All these components work in concert with one another to make the Resolve experience a memorable one for both the operator and the client. Maximum Compute Density, 1U Form Factor.